Recently, ExCraft has signed a deep strategic agreement with HyperExchange (HX), and both parties will work to further develop decentralized exchange ecosystem. Mr. Lam Roy, CEO of ExCraft, has decided to participate in the first HyperExchange Senate election. Both the ExCraft and Roy Lam fully support HX's DAO structure and philosophy, which matches with ExCraft’s philosophy perfectly. The HCASH Foundation has launched the HyperExchange (HX) main chain to work in parallel with HyperCash (HC), to form an interlinked, bifocal dual-token, dual-chain structure. HX will facilitate other parts of the vision laid out by the HCASH Foundation, including cross-chain transfers and smart contract functionality. HX cross-chain function has been successfully implemented BTC, LTC, HC, ETH, and PAX . HyperExchange will enable accessibility among blockchain and non-blockchain networks, and will provide HC holders with benefits such as an increased weight of mining and more administrative decision-making power within the network. 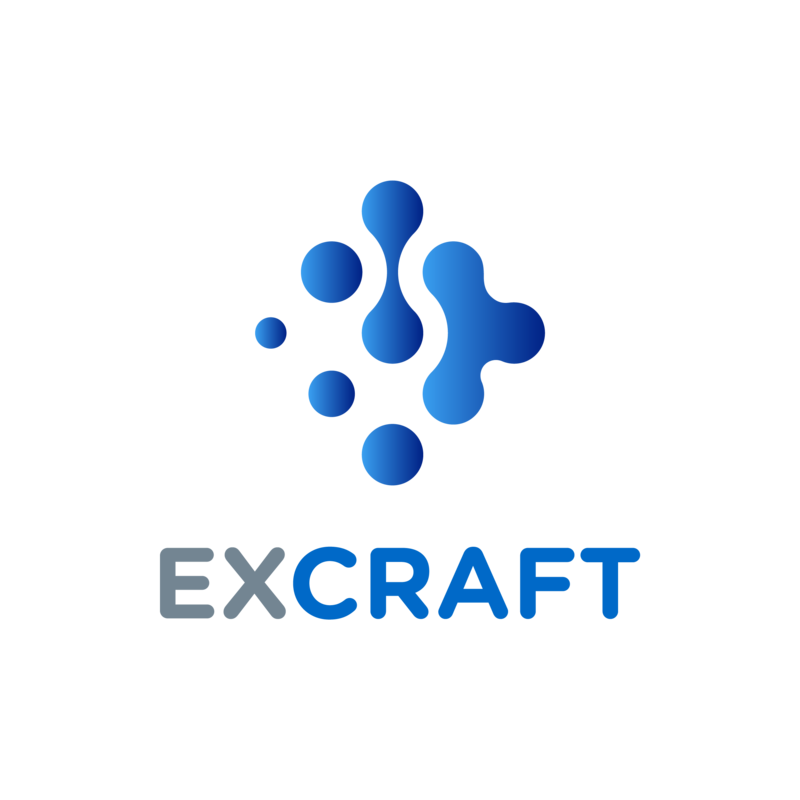 ExCraft uses DAO governance to assign decision-making rights to platform users and uses mine pool system to build a unique mine trading sub-exchange, which makes ExCraft trading platform have all the advantages from both centralized and decentralized exchanges. While the platform is developing steadily, it will focus on developing cross-chain functions and continues to move towards creating a decentralized exchange. ExCraft’s philosophy matches with that of HyperExchange’s. ExCraft will announce the entire election process to all ExCraft users and HyperExchange participants, please support us and create a better-decentralized exchange ecosystem. This strategic cooperation will promote the rapid development of decentralized exchanges, solve the major issues now, open up barriers between public chains, and build a more complete ecology. The investment experience of the blockchain industry and ExCraft's platform operation experience, including have an in-depth understanding and practical ability in the knowledge, management and use of private keys, and have sufficient resources to be timely, have enabled Roy Lam to meet the requirements of HyperExchange Senate election requirements and ensures him to effectively fulfil all the essential duties of a Senator.